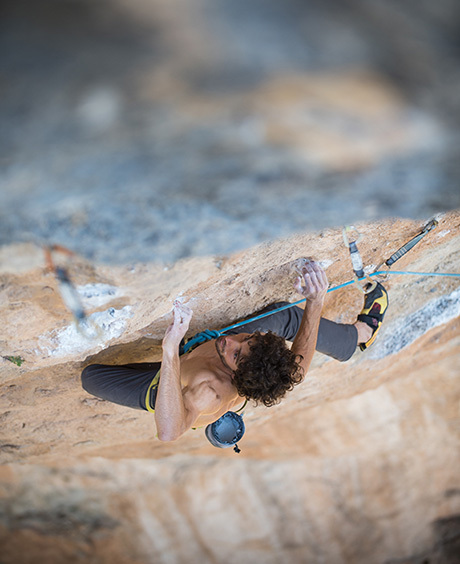 The constant evolution that climbing requires is an essential part of its beauty, I am convinced of this. I was 10 years old when I discovered climbing and since then I have never stopped redefining my limits and adapting to new challenges. Looking back now I realise how much the great passion I had for climbing has helped me to grow. Guiding, one climb after another, the transformation from the child I was to the man I have now become. 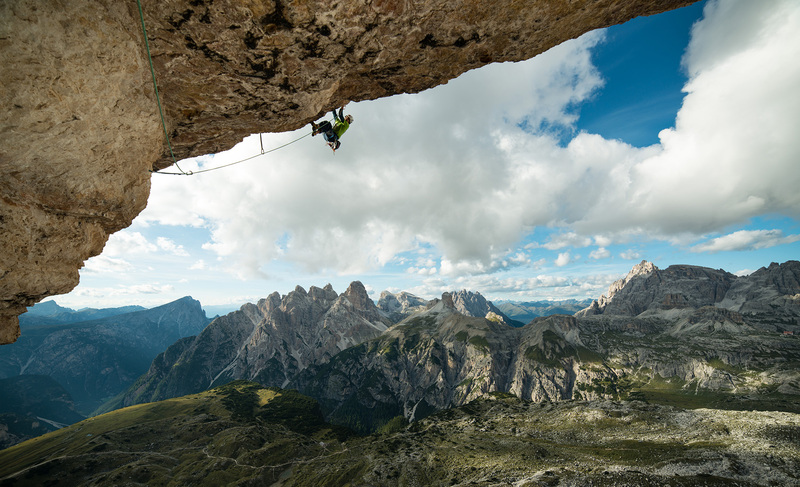 I was born and grew up in South Tyrol, and taking my first “vertical” steps at the age of ten, in the gym, where the feeling of freedom I tasted while climbing fascinated me so much that I chose to invest all of my energy into this sport, realizing early on that the effort I put in was always rewarded. Two years from the beginning, I casually got in touch with the world of competitions, coming in second in my first ever competition. 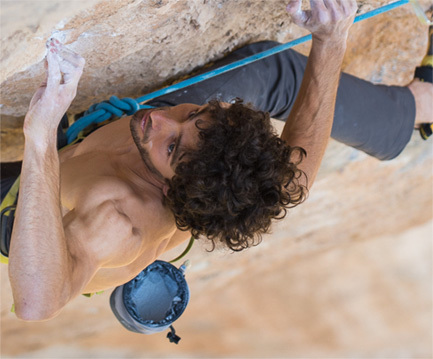 Encouraged by the positive outcome, I dedicated body and soul to competing, winning the youth national championships for a number of years, in both the boulder and lead specialities, and also competing abroad as part of the Italian National team. 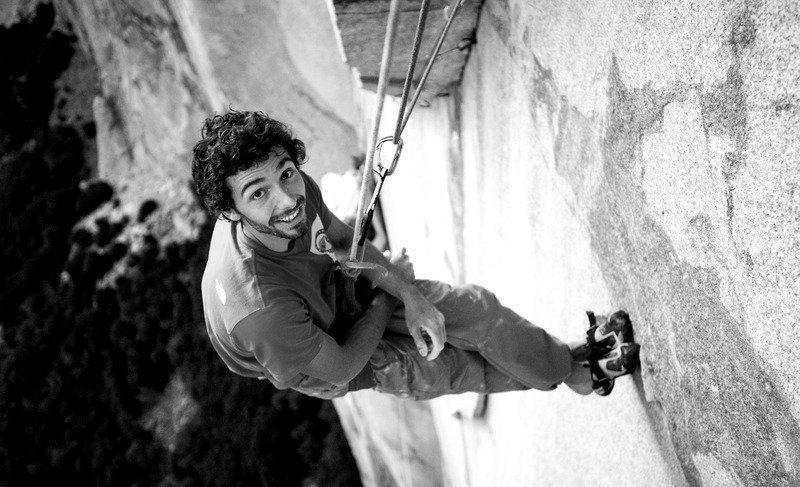 The victory at the Italian Championships of Bouldering in 2010 represents one of the most significant results as well as a turning point, because straight after I decided to give up on the universe of competitions. 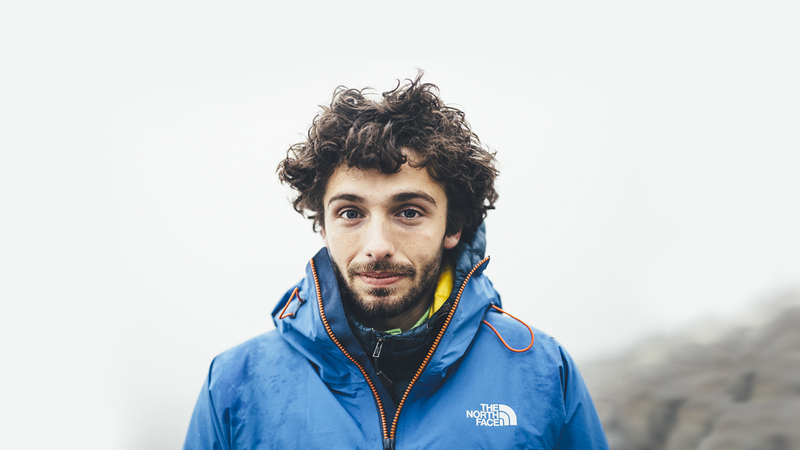 Motivated by the desire to tackle new challenges, my interest moved towards different aspects of climbing, passing from trad climbing to multi-pitch routes, to ice climbing and expeditions. It was never easy to let go of my origins, that is sports climbing and competitions, but I was determined to toe the line; that moment marked a new beginning, the time to test myself on more severe and stimulating conditions. The latest adventures tackled are motivating me to persevere in my current passions: I aim to travel searching for my perfect line, with the dream of opening, in a remote area of the Earth, a route which is able to summarise the path undertaken as a climber. It is an ambitious dream, which I hope to achieve following my philosophy “the only constant is change”: to mature as a person and climber, in sport as in life, one must never fear of moving out of your comfort zone. Throughout the years, climbing has turned from a simple sport to a way of life: it has become a tool to learn and to grow, to explore the world, outside and inside myself.